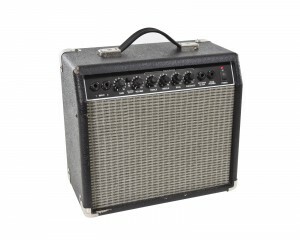 In order to play your electric guitar, you need a guitar amp and it is possible to purchase one even on a limited budget. 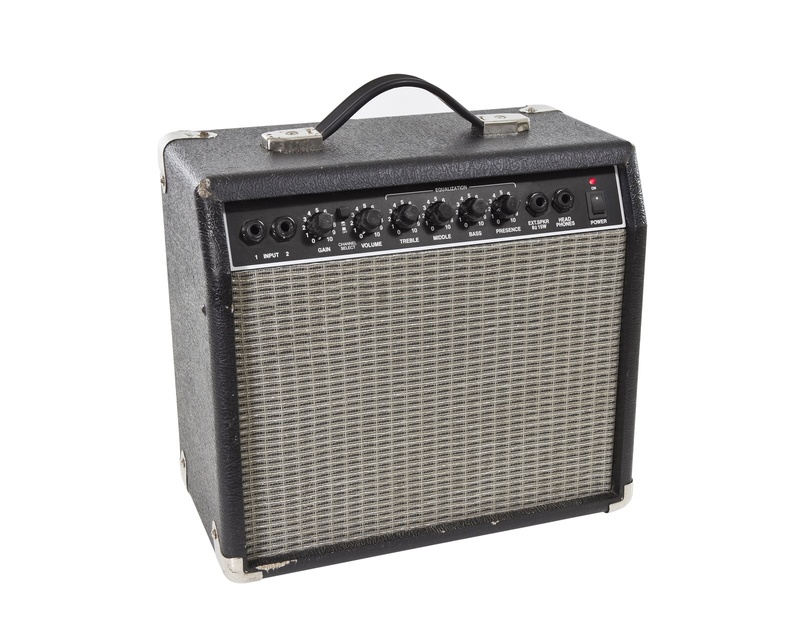 Guitar amps come in a wide range of sizes and shapes, ranging from mini amps to ones that take up a whole room. Some amps are designed to have a certain sound while others are great for just everyday playing. Marshall, Yamaha, Mesa, VOX and Fender are some of the most common manufacturers of guitar amps, although there are plenty of lesser known brands that will work just as well. It’s a good idea to speak to a professional at a music store to help you decide what type of amp will work best with your guitar, and if you need to buy an amp head with speaker cabinet. Amps come in tube, solid state, hybrid and digital and each one of them produces a different sound. 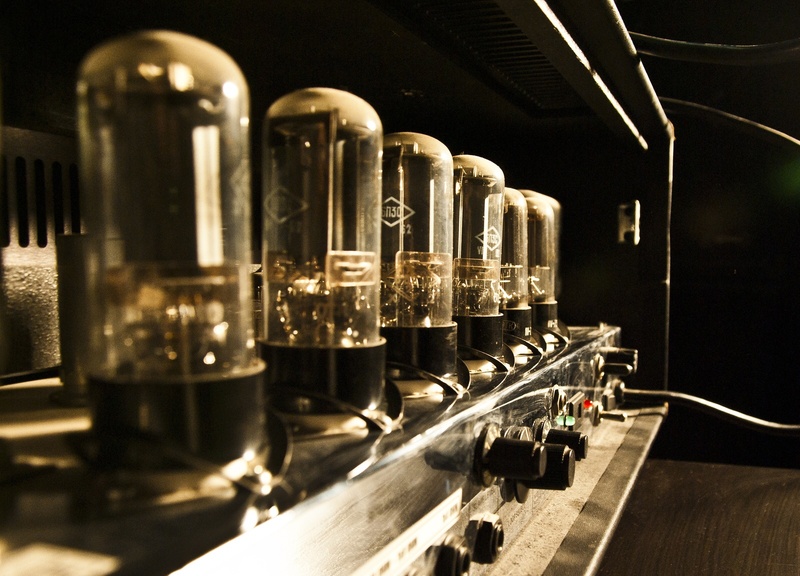 The tube bases amps are still some of the most preferred amps on the market. They use vacuum tubes to produce the sound and they tend to be loud while producing a little heat. They do produce a nice warm tone and natural distortion when they are pushed by the guitar, giving your music a different sound. Solid state amps work by using transistors and circuits to produce the music. They sound is not the same as a tube amp and you don’t get the same natural tones and distortion. These amps are economical and can work quite well for a practice amp. They do have a larger range of tones as compared to the tube amp. This is a good type of guitar amp if you are working on a really tight budget. Digital amps can produce the sound of both tube and solid state amps but they are a bit more expensive. 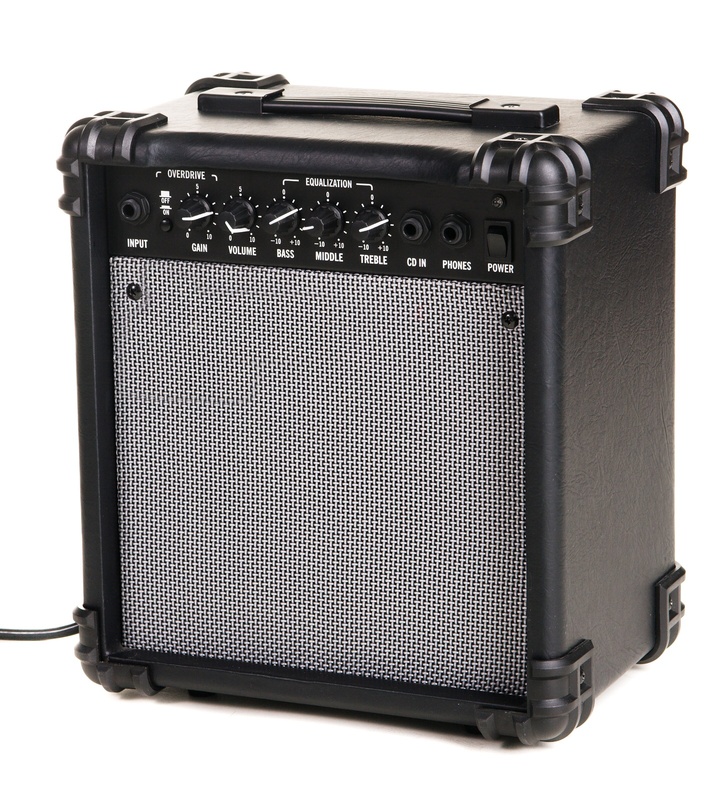 Hybrid amps combine the technology of a tube amp and a solid state amp to provide portability and easy care. There are other things to consider when choosing a guitar amp. Combo amps offer you a single housing unit that holds the amps electronics and the speakers. They are easy to transport and come in a wide range of sizes. They are priced in the middle, so if you have a little more to spend, a combo amp may be the way to go. Separate amps offer the ability to choose the size of your speaker while keeping it away from the electronics driving it. This helps increase the life of the amp, but they are more expensive. 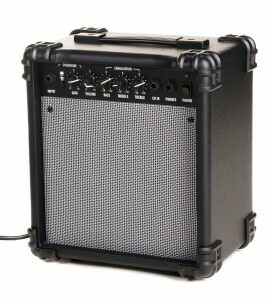 Practice and mini amps are great for beginner guitar players and they are pretty affordable. They are small and can be used around the house or at gatherings without being too loud. You will sacrifice some of the sound quality with these amps, but they are designed for practice and not performance use. When you go shopping for a guitar amp, take your guitar with you and try out a few amps. Most music stores have a place set up so that you can plug into the amp and try them out. Additionally, the staff will be able to help you pick the ones to try out based on what your need is.